Fall is Leaf-Peeping Season and Hunting Season. It’s also Medicare Season. Time to do that all-important check on your policies and make sure they are the right ones for next year. 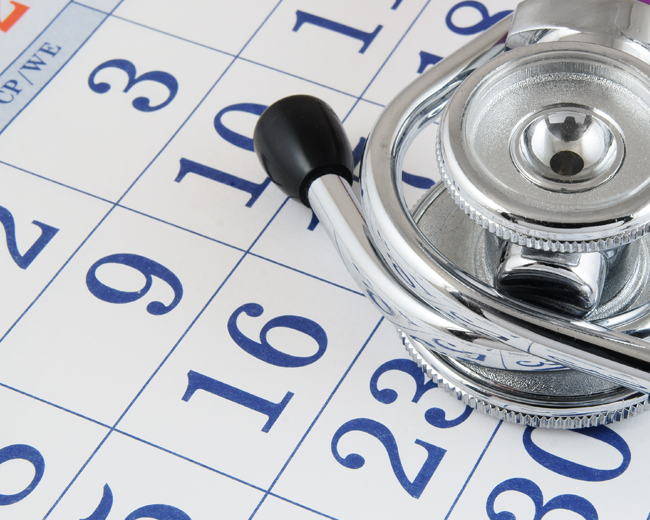 The Medicare Season is open from October 15 to December 7. After that date, you can’t make any changes until next year’s Medicare Season. What do you need to check? Your Medicare Part D (prescription drug insurance) coverage. Each year the prescription drug plans change – both their premiums and the drugs they cover. You need to check your drugs against the available plans to make sure which one is best for you. It’s also a great time to see if you’re eligible for a Medicare Savings Plan. You might be able to save significant money. How do you check? Call Coast Professional Services, make an appointment and have Ron or Dennis help you!